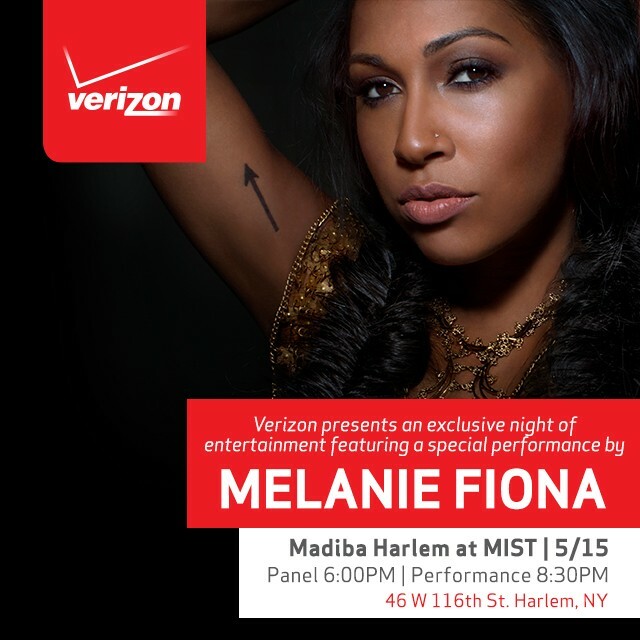 If you’re free tonight, check out a free live performance by R & B singer Melanie Fiona, just a few stops away in Harlem. See below for details. Happy Friday! Happy New Year! I haven’t meant to be away so long, 2015 has not been kind to my electronics – both my phone broke AND my computer charger gave out within the first two weeks of this year! Needless to say I really needed a pick me up (that didn’t include me angrily playing Wii Boxing). So when I received the invitation to a preview of Henri on Fifth in Brooklyn, I gladly accepted. Now, I can already hear it – “Brooklyn?! Traitor!” cue the angry mob. But I promise, if there’s a restaurant in Brooklyn you should make a field trip to, it’s this place. Its cozy ambiance and plethora of board games are the key ingredients that make Henri on Fifth a great place to catch up with friends (and beat them at all the games!) Combine this with an amazing menu consisting of classic American and internationally-inspired fare such as Sriracha deviled eggs, Banh mini tacos, and The Classic grilled cheese with a tomato bisque shooter and you’ve got yourself a winner. If you enjoy boozing it up as much as I do (which is a lot), be sure to try the Rhubarb 1969 and Whiskey Games, which feature fresh lime and fruity liquor. Best of all, most Bronxites can take the train straight down to the Barclay’s Center stop without having to transfer. Field trip made easy.